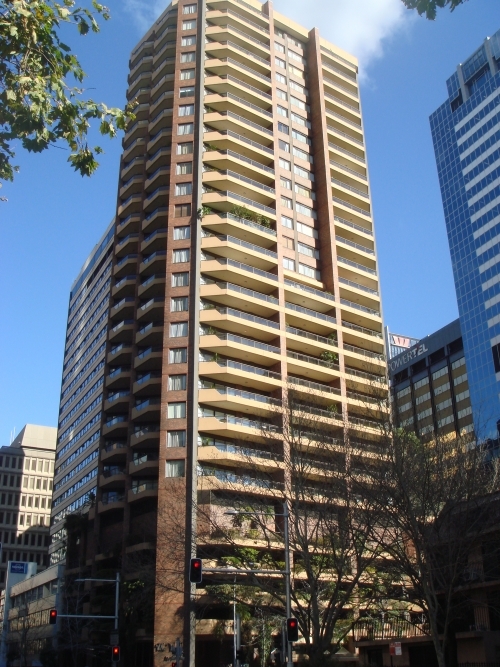 The York by Swiss-Belhotel is ideally located in the heart of Sydney, near all transport, attractions and business houses. Comprised of 107 Suites ranging from Studio, One & Two Bedrooms, all are air-conditioned, with fully equipped kitchens, laundry and balcony. The York offers a heated outdoor pool, spa, sauna and gym. Although it is only a short walk to the Harbour, we do not offer panoramic views or views of the famous landmarks from any apartment. THE YORK DOES NOT ALLOW PARTIES, FUNCTIONS, GATHERINGS OR VISITORS WITHIN THE APARTMENTS AT ANY TIME!! GUESTS IGNORING THIS POLICY WILL BE REMOVED FROM THE PREMISES!